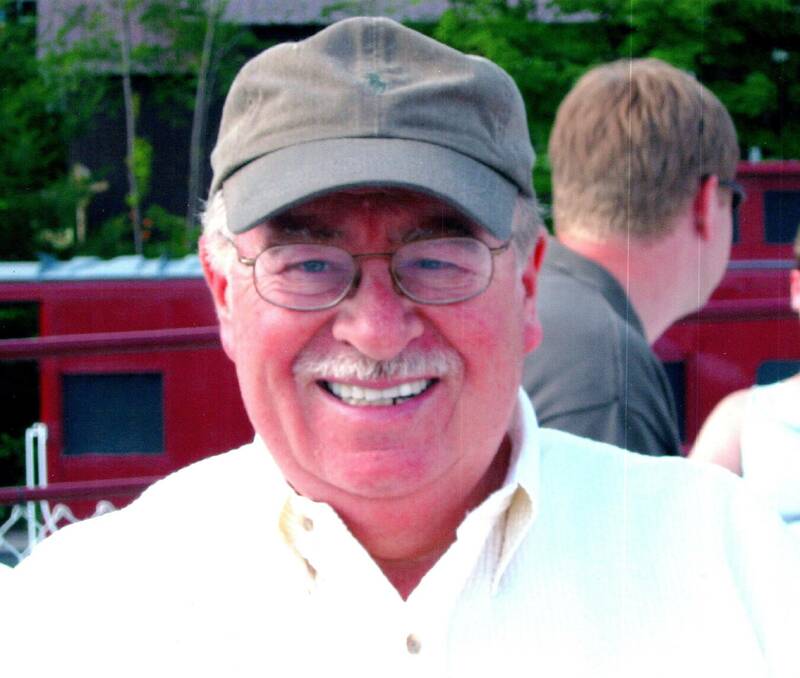 Walter John Jack, Jr., 79, a gentle soul departed this life on March 25, 2019 to make his final journey home. We pass him into God’s care with heavy hearts, but also with the joy of knowing he is reunited with his wife of 48 years, Enid E. Jack. Walter was born in Rockville Centre, New York and lived in New York and New Jersey for many years before retiring to Florida in 2001. He received his bachelor’s degree in mathematics from Rensselaer Polytechnic Institute. He worked at IBM before moving to the banking industry where he resolved technical issues with great patience and care for over 30 years in the Information Technology department at Chemical Bank and JPMorgan Chase. Walter loved watching various sports and was an avid fan of hockey, especially the Tampa Bay Lightning. Throughout his years, he enjoyed hiking, walking, playing chess, listening to Christian radio stations and reading books on history and about the Lord. Walter touched the life of every person he encountered. He was a very caring and compassionate person, and always put the needs of others before his own. He was family-centered, down to earth, easy going, and fun-loving. Above all, Walter was absolutely devoted to his wife and daughters. He was a husband and father who was always there with unconditional love, support and wisdom. His love exemplified the Bible verses: 1 Corinthians 13:4-7. Walter was a man strong in his faith, believing in the power and strength of God’s love and the beauty and peace that would await him after his passing. He leaves that legacy of faith for his children and grandchildren. The family would like to extend a special thank you to the staff at the Royal Oaks Nursing Home in Dade City, Florida for their wonderful care. Walter will be lovingly remembered by his two daughters, Katherine and her husband, Scott Clark, Jennifer and her husband, Stephen Gracheck; and his four grandchildren, Jessica, Lauren, Katherine, and Paige. He is survived by his sister, Carol and her husband, Arthur Hadland and their children, Sherry Ferina and Michael Hadland. He was predeceased by his beloved wife, Enid E. Jack and his parents, Violet and Walter Jack Sr.
Visitation at 10:45 a.m. and a Funeral Service at 11:45 a.m. in memory of Walter will be held on Friday, March 29, 2019 at Holmdel Funeral Home, 26 S. Holmdel Rd., Holmdel, NJ 07733. In lieu of flowers, please make donations in memory of Walter to HPH Hospice 12107 Majestic Blvd., Hudson, FL 34667.